We Buy Houses Anywhere In Philadelphia And Other Parts Of Pennsylvania, And At Any Price. Check Out How Our Process Works. We’re Ready To Give You A Fair Offer For Your House. We can help regardless of your situation. From divorce, foreclosure, death of a family member, burdensome rental property. 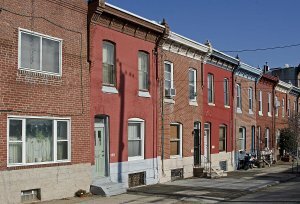 We buy houses in Pennsylvania… including Philadelphia and surrounding areas and pay a fair cash price, fast. If your to busy to prepare your home to sell it, call us and will help you save time and money by taking our fair cash offer that sells your house fast.